Windows 10 - What Is Windows 10? What is Windows 10? 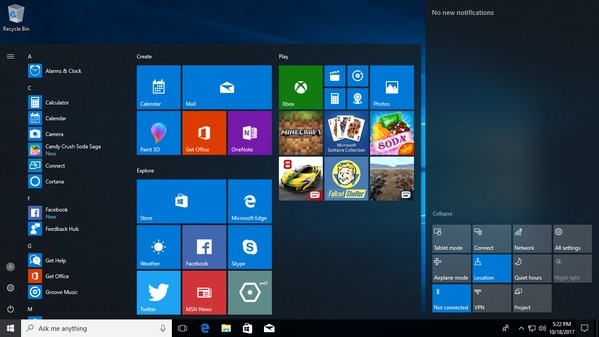 What is Windows 10 Home Premium? Windows 10 is an operating system released by Microsoft on July 29, 2015. Windows 10 is sold in 5 different editions: Home, Pro, Education, Enterprise, Enterprise LTSB.